A new Skyrim update 1.9 has been rolled out this week by Bethesda for PC gamers via Valve’s Steam gaming network, which now removes the highest level cap of characters, which used to stand at 81. The Skyrim update 1.9 brings with it a Legendary difficulty and the ability to make skills Legendary which adds a new side to the game. 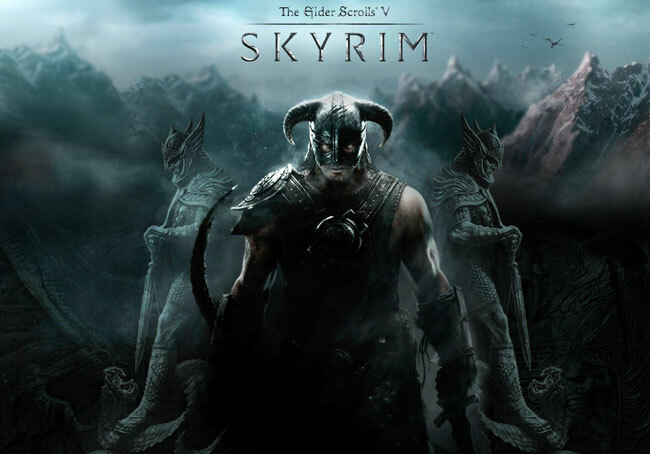 Once the Skyrim update 1.9 is installed the Legendary skill set can then be enabled with skills of 100, this will then reset the skill to 15, return its Perks and allow the skill to begin levelling once again. The Skyrim update 1.9 is currently in beta development at the moment, so make sure you backup your saved games before installing suggests Bethesda, or be careful not to overwrite your existing saves. As well as the new Legendary features the new Skyrim update 1.9 also brings with it a wealth of bug fixes, which can be read in full over on the Bethesda Blog post.